Conventional hosting utilized dedicated or shared servers which lie in a data center. Here, several websites or applications on a standalone machine run on a single server. However, the cloud hosting differs from these traditional hosting environments. 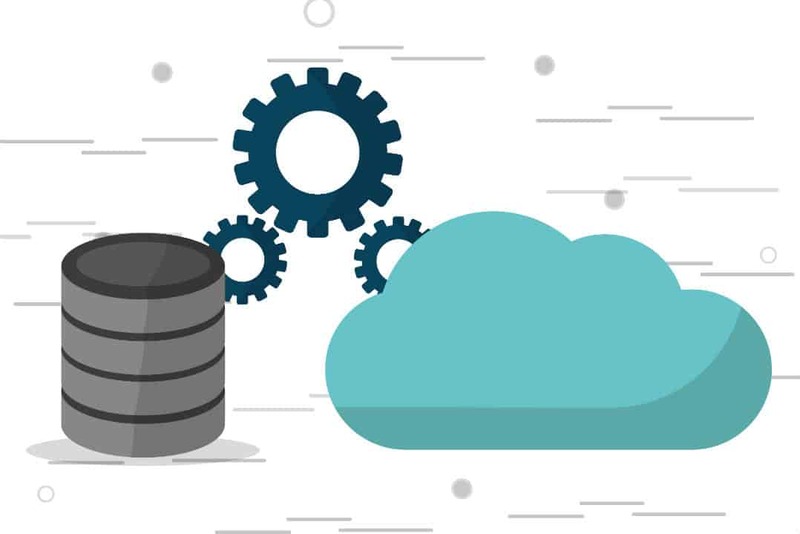 Instead of having all web or application data on a single server or machine, cloud hosting keeps the data on a virtual machine which sits on a cloud, which is formed by several interconnected servers interconnected and lying at different places over the internet. Moving ahead in this article, you will understand what is cloud hosting, types of cloud hosting, advantages, disadvantages, etc. 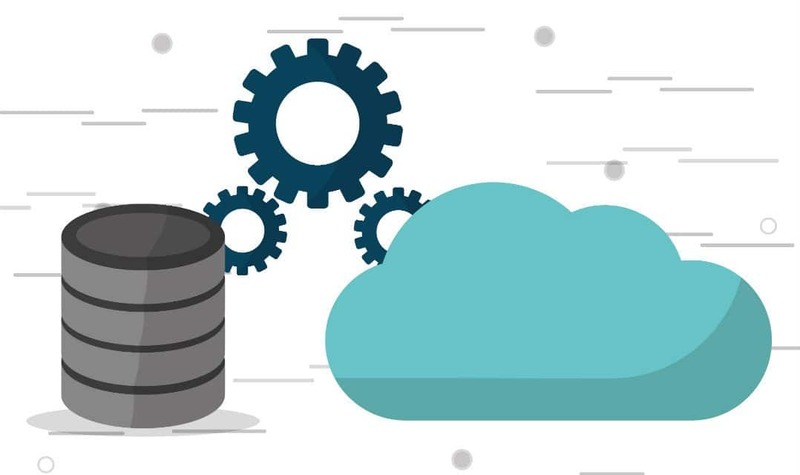 Cloud is no physical object, but it is the interconnection of many physical web servers typically over the internet. When you talk about cloud hosting, then you can imagine this cloud as a massive space with processing power. You can run a vast number of virtual servers on this cloud where these virtual machines are not dependent on any particular physical web server. The whole data is spread over a cluster of hard disks of several web servers which are connected with each other. 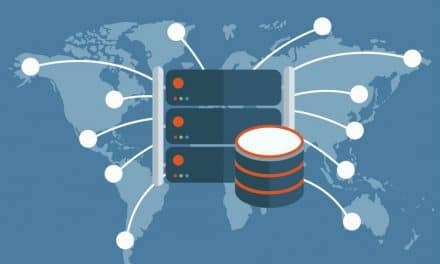 So, whenever a physical server fails, other interconnected servers will take over its data and functionality. In short, there is no possibility of downtime. Google is one such example of a cloud network, and I wonder if someone has ever experienced any trouble in accessing its search engine page. At least I haven’t faced any. Types of cloud and how does a cloud hosting works? In the traditional web hosting plans, if you go for shared hosting, you share a single web server with different websites. Even in VPS hosting, a single web server shares the load of different virtual machines hosting individual websites. But in the case of dedicated hosting, one web server is dedicated to one site. There is no sharing of resource in any way. Likewise, the cloud can be broadly divided into two types as the public cloud and private cloud. In public cloud, the networked web servers store the data of several sites. 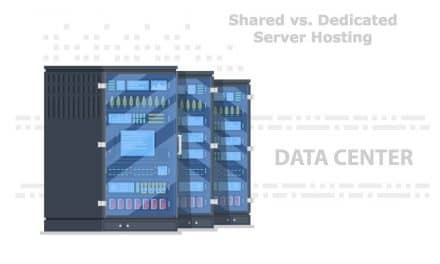 The hardware, disk space, CPU, etc., is shared among many virtualized servers. Public cloud is cheap since the cost is distributed among several sites. On the other hand, if you want to have a private and secure hosting on the cloud where the infrastructure does not hold any data of any other websites, then the private cloud comes into the picture. Here the cost is substantial, but you will have more control and security. Private cloud uses ring-fenced resources such as servers, networks, etc. There is no possibility to share hardware, and all virtual machine sits behind a firewall. Cloud services are divided into three tiers or levels as IaaS, PaaS & SaaS. You can call this as a three-tier model to represent cloud computing. IaaS or infrastructure as a service is the lowest tier in the cloud infrastructure. It is also known as HaaS (Hardware as a service). It deals with the computing capacity and the required infrastructure as a service. In simpler words, it is a self-service model, usually targeted to experienced IT professionals who have a know-how of managing remote datacenter infrastructures such as virtual machines, storage, networking, etc. IaaS can be delivered via a private or a public cloud. Other types of cloud infrastructures are a hybrid cloud and a community cloud. Usually, IaaS is clubbed with other tiers such as PaaS and SaaS as a complete package. Examples of IaaS are Microsoft Azure, Google Compute Engine (GCE), Amazon Web Services (AWS), Cisco Metapod, etc. Unlike IaaS, PasS does not require you to manage the infrastructure. It sits in between IaaS and SaaS. You will be provided with a complete software environment, ready to develop web applications. Also, you can install, test, host and maintain applications in the most cost-effective way. Applications running on PaaS enjoy cloud hosting characteristics such as multi-tenancy, scalability, high availability, high security, and more. Examples of PaaS are Microsoft Azure, Salesforce, IBMSmartCloud, etc. SaaS or software as a service sits at the topmost level. Here, you get access to software application itself. You do not have to worry about maintaining any infrastructure or developing any software applications. You get on-demand software at your disposal. SaaS delivers applications to clients which are web-based and do not require any installation at client’s machine. These web applications are managed by third-party vendors. SaaS is the biggest cloud market which is growing day by day. Examples of SaaS are Google apps, Cisco WebEx, etc. We have seen other types of web hosting plans, and in a way or the other, everything is revolving around one to a few servers. The availability could be questionable at times. But in case of cloud, there is an array of web servers interconnected together, providing one big space as a cloud. Since the data is spread over many systems, even a few server failures might not affect the availability of data. If one server goes offline, then the responsibility to server data is picked by other servers. You will have a maximum uptime of your website. Scalability is never an issue since the whole game is running on a virtual machine with underlying resource power of several interconnected servers. Your web host is just a call away and the disk size, RAM, etc. can be increased without any hassle. No matter if you have purchased a dedicated server, but you cannot always guarantee if your server can handle the unexpected scenario of heavy traffic. Also, there is no point in paying for something forever which might happen for a few days, such as Thanksgiving sale. Cloud hosting comes as handy dealing with unexpected and momentarily traffic surge. You have to inform your web hosting provider and request to make enough resource available to handle such traffic for a few days to week time. Late, you can pay whatever you use. Cloud hosting is insanely customizable per your application or website need. Pay for what you need in actual. Instead of paying high cost anticipating your needs in the future. You can customize your cloud hosting package by choosing the number of core, disk size, memory size, security, etc. If you are proficient in IT infrastructure, then you can even choose to manage your cloud server on your own. Usually, you can control your server hosting account via your smartphone. All the physical web servers are housed in secured data centers across the globe. These facilities have one of its kind security measures in place, and there is no way to snoop in around physically. Also, security is implemented on individual virtual server level for data security. Even the best cloud computing provider cannot guarantee 100% uptime. Cloud is largely dependent on the internet availability both your end and providers end. The underlying complex architecture of a vast number of servers can face outage for thousand reasons. Even the biggest service providers like DropBox, Verizon Cloud, Google IaaS, etc. faced hours of outage in 2015. Cloud is accessible from anywhere and most of the time you can manage it with a simple smartphone. Past references show that sever breach of data can even happen on a cloud platform. According to a report, NSA has secretly snooped on Google and Yahoo main communication links for accessing user database. 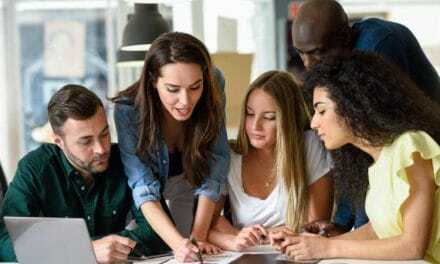 In the past, a company like Code Spaces was shut down after massive data breach by a hacker on their cloud services which were hosted on Amazon Web Services (AWS). Superficially cloud hosting seems to be cheaper than dedicated hosting. But this might be true for small or medium business owners. As your business grows with time, cloud hosting would be costlier in the longer run. It is your job to calculate the actual requirement of your website. If something can be managed with shared or VPS hosting, there is no need to go for cloud hosting. VPS is a private cloud hosting and it is not true vice versa. Both use virtualization as their primary building block but still, there is a significant difference between VPS and cloud hosting. All virtual machines on VPS hosting run on a single physical server. If this server goes down then all VMs will go offline. However, cloud hosting has a different architecture where multiple physical servers form a big cluster or cloud on which several virtual machines run. Each VM hosts one website. In case, if any server fails, the other server are ready to takes its place. The virtual machine won’t get affected. Also, it is easier to customize on cloud server since there is massive number of resource regarding disk spaces, processors, etc.